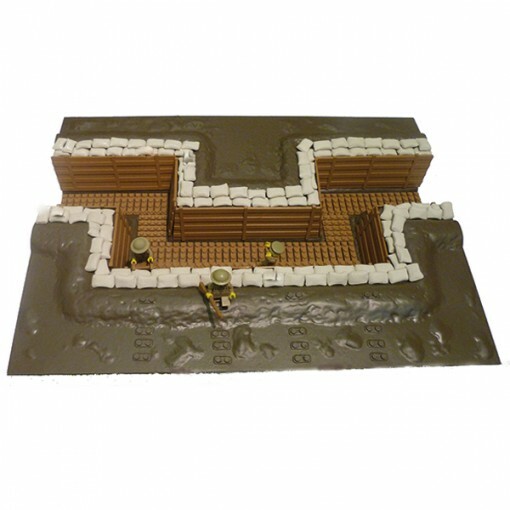 WW1 trenches for the Allies comprised of duckboards, firesteps and cladding. 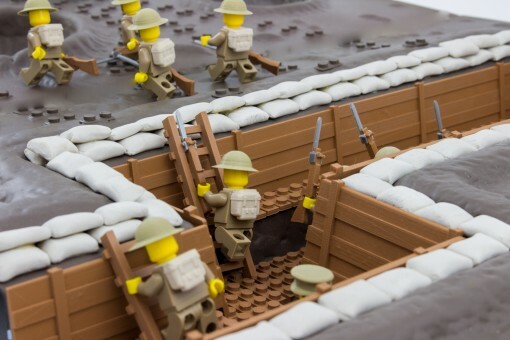 The design of the Allied trenches consisted of parapets shielding the soldiers from the front, over which they would shoot or climb into action. 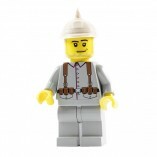 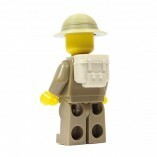 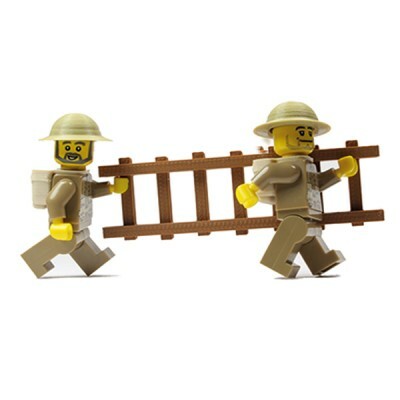 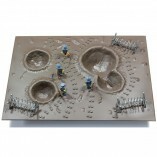 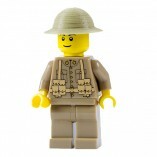 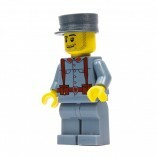 The WW1 Trench comes with one minifig soldier, specially designed cladding, firesteps and duckboards, which all fit into the WW1 Trench and our StiknKlik® tiles positioned on the surface of the battlefield. 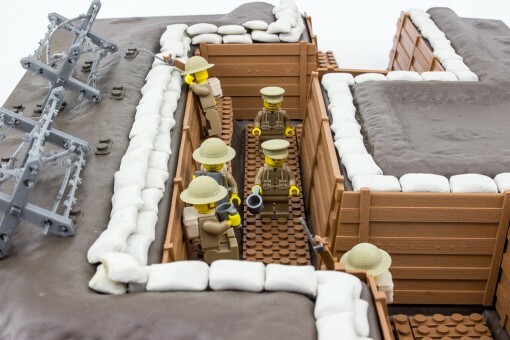 By popular demand, the WW1 Trench now comes fully assembled including attached sandbags. 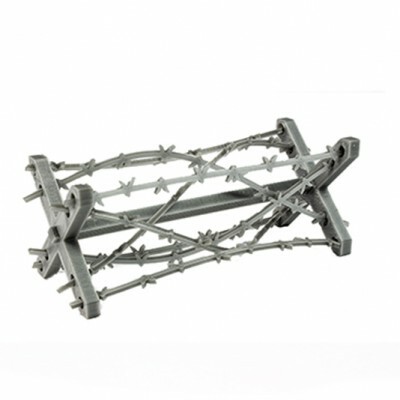 Please note that our WW1 Trenches are individually assembled and fitted with the cladding, firesteps and duckboards together with our StiknKlik® tiles and sandbags, which can take 7-10 days to be despatched from placing the order.